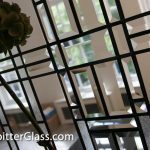 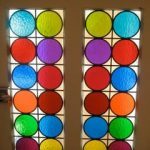 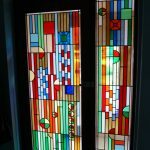 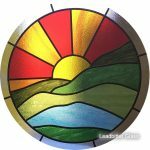 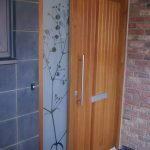 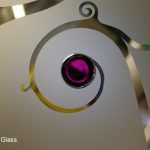 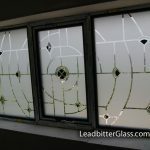 Every Bevelled Glass job we create is a custom made glass design that has either been designed by the customer themselves or designed by our dedicated glass artists. 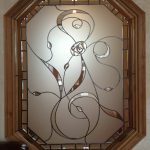 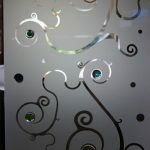 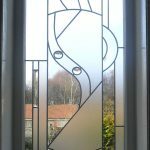 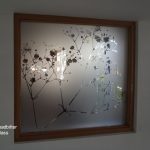 The image links below contain a selection of previous Bevelled glass works created by our decorative glass studio. 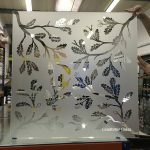 These pages are ideal to help give you a better feeling of the type of glass panels we can create for you in our studio.